These are the perfect kind of sandals to live in all summer. Pair them with skirts, jeans, shorts, or dresses. 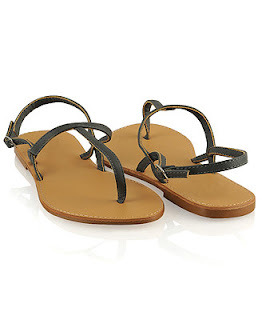 They are great for running around or even going to the beach. Find them at Forever 21 for just $7.50, here. I hope you all have happy weekends!